Hey visitors, friends, and all! I have been sharing photos and videos of new work, work process, and other goodness on Snapchat. "What new work is on deck?" "What's he listening to in the background while he paints?" "What are Martin and Baxter up to?" You may find ALL the answers here. Maybe. 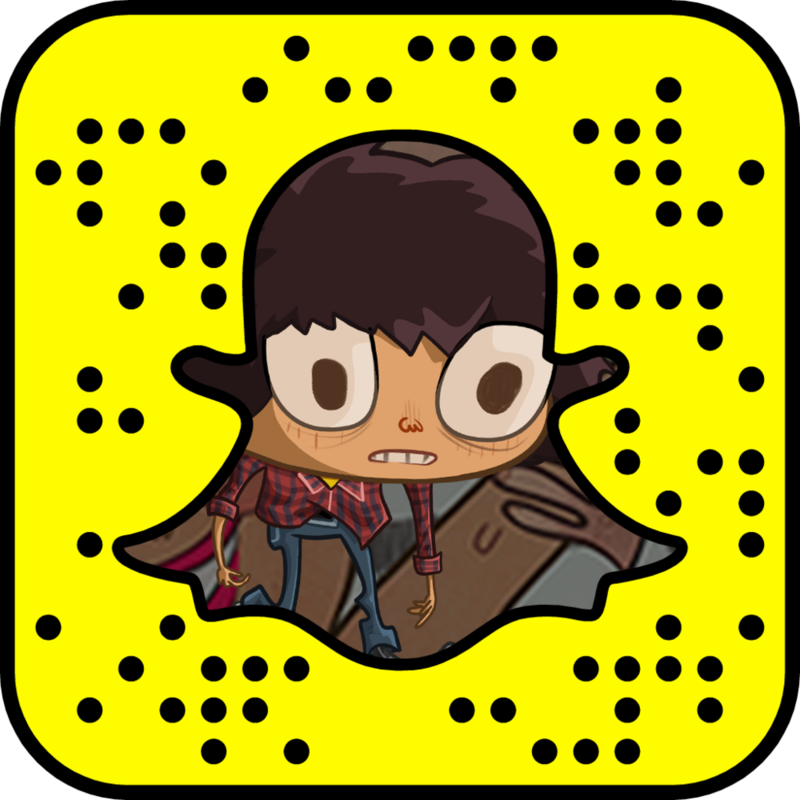 My user info is- Username: cluepac https://www.snapchat.com/add/cluepac Please be sure to follow for some behind the scenes antics, and get a first look at new pieces, comics, cartoons, sketch and all that fun stuff! Thanks! New art tomorrow!